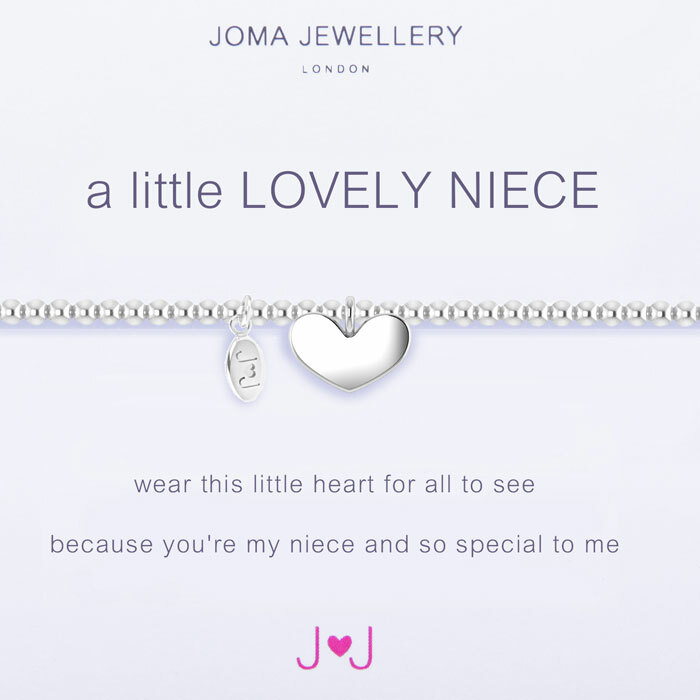 Tell your Niece how much your care with with gorgeous Joma Jewellery a little Lovely Niece Silver Heart Bracelet. 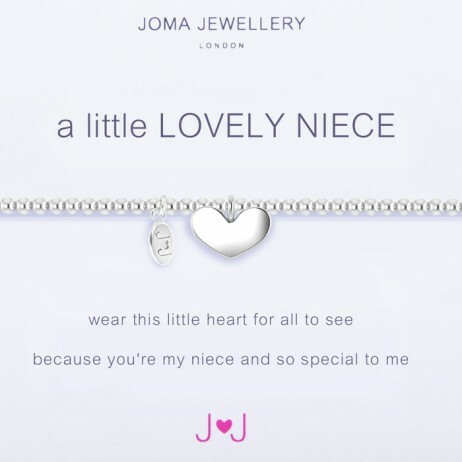 Hand crafted from gleaming silver beads this beautiful elastic Joma bracelet features a polished silver plated heart charm with the words “wear this little heart for all to see because you’re my niece and so special to me”. 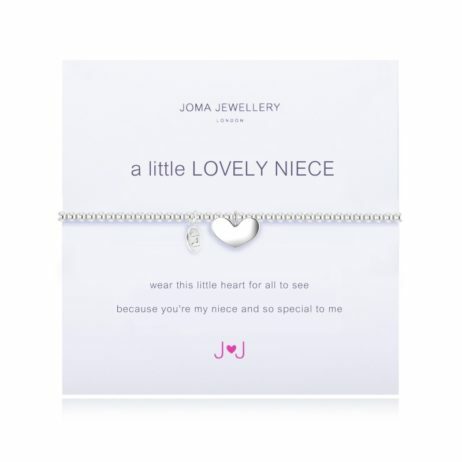 Presented on an official Joma Jewellery card and beautifully gift wrapped, this bracelet makes the perfect gift. Nickel Free, so no allergies. 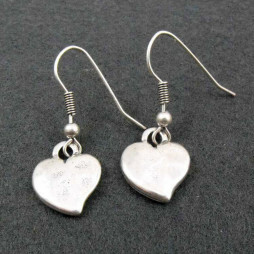 Joma Jewellery was created in 2008, to create and celebrate enduring lovely jewellery that can be collected and enjoyed time and again. Joma still have the exact same perspective now that they had then. From their very first capsule collection produced during their travels throughout the Far East. Working with their fantastic staff to develop and grow Joma Jewellery into a countrywide liked brand. Jewellery is exceptionally special and constantly holds priceless memories and moments that are entirely special and personal. The magnetism that each piece can hold for you, drives them to craft gorgeous new pieces every season, for each occasion. This has been, by far the most exciting trip of their lives and they hope you enjoy it as much as they do. 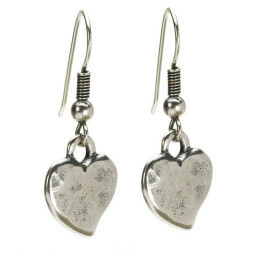 Graduation Gifts, Joma Jewellery a little, Gift Ideas, Gifts £0 To £20, Silver Bracelets, Joma Jewellery. 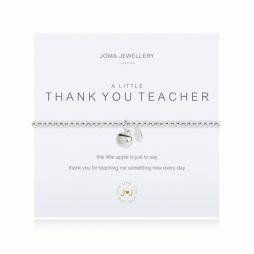 From the new collection, this Stylish Joma Jewellery a little Lucky Penny Silver Bracelet by Joma Jewellery is hand crafted from tiny silver beads on a elastic bracelet to fit everyone. Thank you so much for the excellent help and advice regarding my recent purchase of a Danon bracelet. I am delighted both with the the product and the superb service from yourself. I will not hesitate in dealing with you again for future purchases..